​No fake or hard leather, but the highest quality of leather collars and leads. 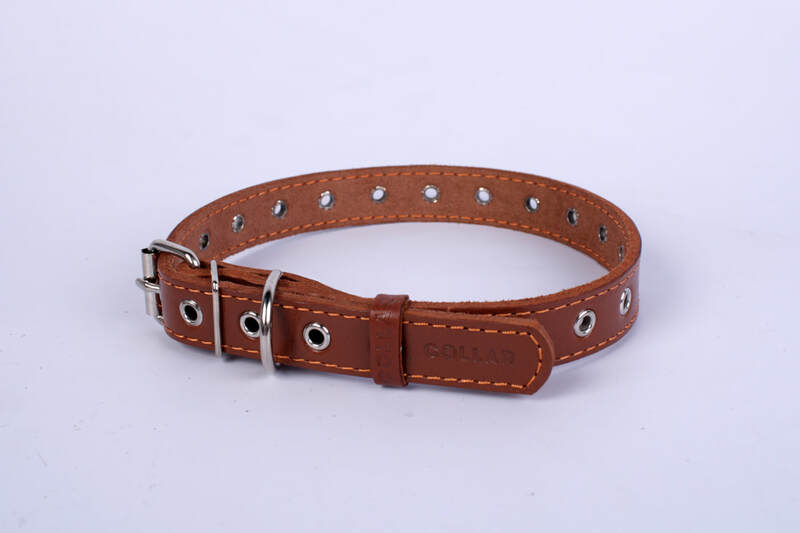 ​Genuine European adjustable leather collar. Great design and saves money for dogs still growing as this collar will fit much longer.